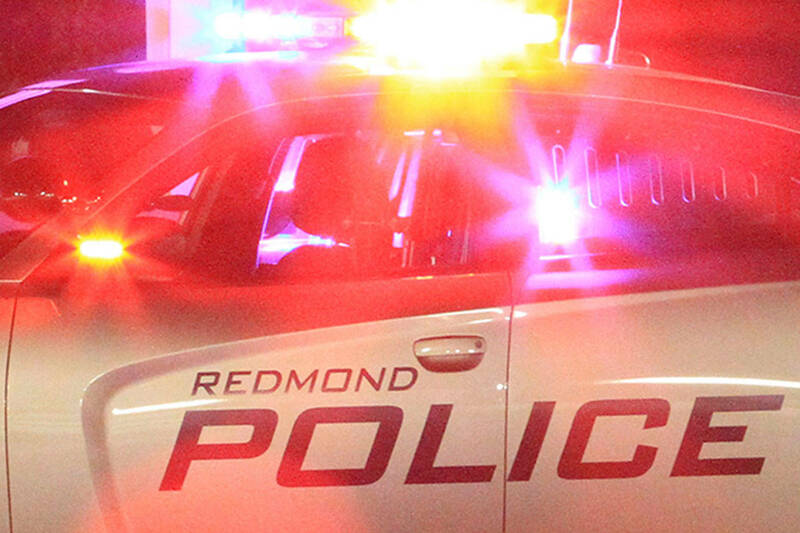 One lane of eastbound SR-520 bridge was closed in the early morning of March 25 after police found a man in the driver’s side of a vehicle dead of an apparent gunshot wound. On March 26, through investigations conducted by Washington State Patrol detectives and the King County Medical Examiner’s Office, the shooting was determined to be self inflicted, authorities said. The first call to responders came in at 5:10 a.m. The caller reported seeing a pedestrian running around in the westbound lanes of SR-520, said WSP spokesperson trooper Rick Johnson. The caller indicated to WSP that someone in a vehicle was shot. The car was located on the shoulder of the bridge’s eastbound lanes. Two troopers arrived shortly after the call and found a male in the driver seat with a gunshot wound. The Seattle Fire Department responded and the man was ruled deceased. The lane was opened shortly after 10:40 a.m.
Before the medical examiner determined the shooting to be self inflicted, the scene was processed as a homicide. “Right now we’re not ruling anything out,” Johnson said at the time. The female caller was taken to Harborview Medical Center in Seattle, where she was cleared. She cooperated with authorities and gave a statement. The vehicle was taken into WSP’s evidence bay and a search warrant was served on the car to allow law enforcement to take anything of evidential value from the vehicle for examination. A weapon was seen in the car.